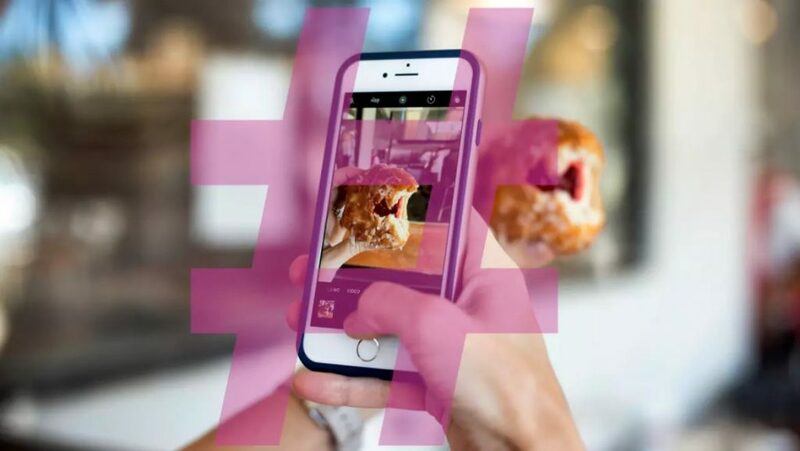 Using Instagram and following what you love might get even easier! If you’ve logged into Instagram lately, you might have noticed a new option that makes it easier to keep track of the things you’re interested in. Currently, the social media site only lets you follow individual accounts, but it is testing out a new feature that will allow you to follow hashtags, which should make it easier to find the content you love. The benefits of this new feature are fairly straightforward. If you want a page full of cute puppies, but can’t be bothered to search for all the cute puppies on Instagram, you can just follow the hashtag #cutepuppies to get your daily puppy fix. This can also make it easier to find posts relating to niche topics. Rather than trying to find someone who posts about that topic, you can simply follow the topic itself.